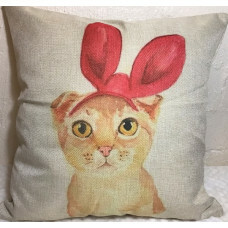 Beautiful Burmese! 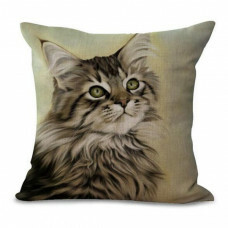 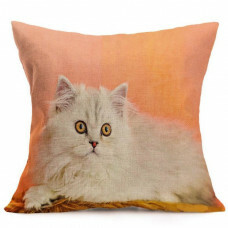 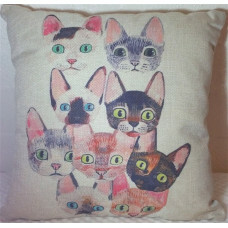 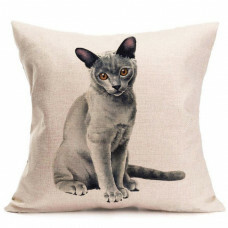 Burmese cat lovers will adore this cushion, featuring a..
Classic and glamourous! 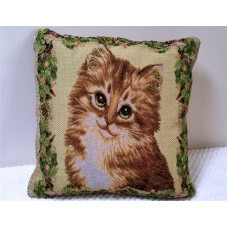 Gold tapestry jacquard fabric, featuring a sweet k..
Gorgeous Tabby! 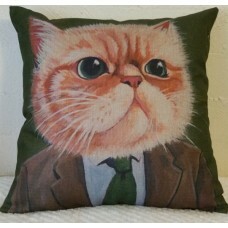 The soft muted green, brown and grey tones and the stunnin..
One cool kitty! 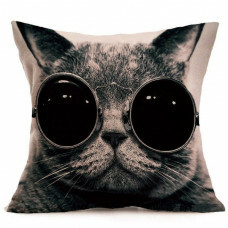 Black monocolour design on a natural coloured background, ..
Two heads are better than one and nine cat heads is even better still! 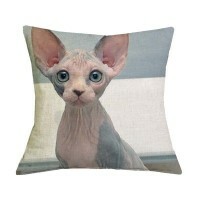 Fea..
Is it real? 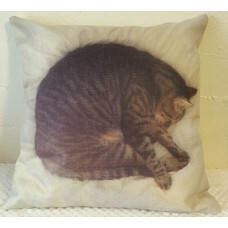 With this realistic looking sleeping cat you will feel l..
Shh... don't wake the sleeping kitty! 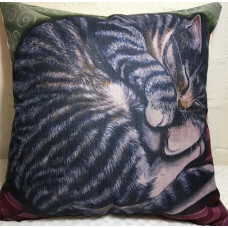 A gorgeous grey tabby cat curled up ..